The World Wide Web is filled with millions of web pages that provide tons of information to individuals on different topics. All these web pages are placed on a server with coded paths. Search engines display the relevant results against the searched terms and help users to find the right information. Generally, People tend to click the web pages displayed on in top search results. Search engines always prefer sites with regularly updated content. Google, the global search engine has an appropriate algorithm to determine the freshness and relevance of the content and display them accordingly. So, generate unique and high-quality content that meets the user’s needs so much that he/she does not need seek to an answer on other sites. Just update your website with high-quality content on a daily basis. It will help Google to visit your website regularly and add its web-pages in search results with all important keywords and phrases. Don’t use low-quality content in website optimization as Search engines know the several ways to determine the “lousiness” of content. They can punish your website for low-quality content. So, write high-quality and SEO friendly content and keep it free from grammatical errors. Search robots move on the path between the website. If your website has many links from other authoritative sites of the same subject, then search engines get an impression that if authoritative sources refer to you, you are also worthy of reliance. In such cases, your website may rank well in Google and other search engines. For generating quality backlinks to your website, you can use Guest blogging, Work on Question-Answer website, submit comments on other’s website/blog, and do social bookmarking. Always keep in mind that each link leading to your site should carry some value. Try to get links from websites of non-profit organizations and make implement internal linking practices to give a great lift to its ranking on the web. It saves your server resources. Different social media websites are a good source of website traffic. So, you should prioritize SMO along with SEO. Just add social sharing buttons to your website and encourage visitors to share the content as far as possible. The more your posts are shared, the more traffic and sales opportunities will come in your way. These days, the majority of people browse the internet through mobile devices. So, you should not ignore the huge business flowing through small screens. Therefore, make your website responsive to all mobile devices and optimize it with a mobile-first approach. This will help Google to show your website in top search results when visitors look for info/products/services through mobile devices. SEO is highly unpredictable and it gets changed every now and then. If you are unaware of it and keep optimizing your website with outdated SEO tricks, you don’t get any benefit at all. So, you must carefully and regularly analyze the performance of your website and find out where you are lacking. 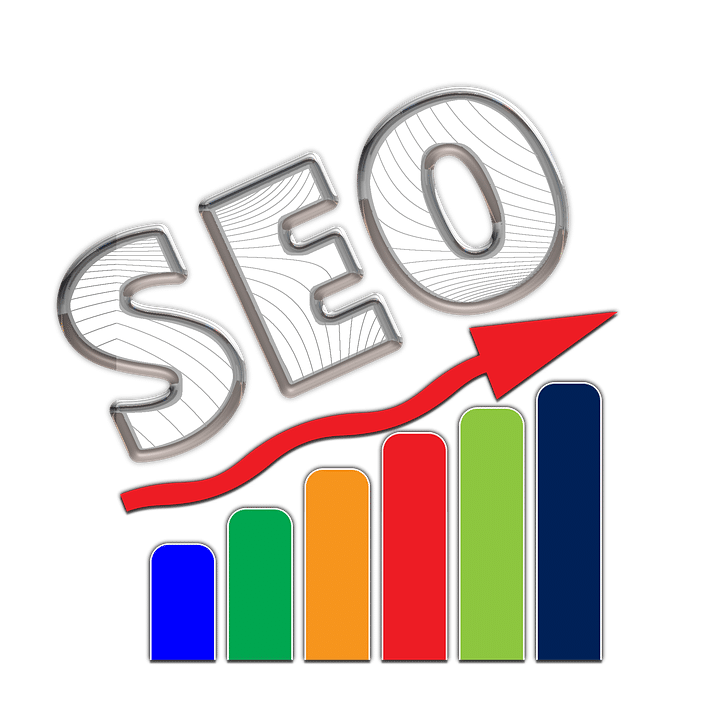 Just keep a close eye on the latest development in the SEO world and make necessary improvements in your SEO efforts to achieve the targets. Every website owner always dreams of his/her site’s presence on the first page of Google and other search engines. They can use the above-mentioned tricks to boost the ranking of their WordPress websites on all search engines and obtain ample business opportunities every day. The author is an expert wordpress developer and a professional web blogger at WordSuccor Ltd. He has 7+ years of experience in wordPress design and development. He created many website in wordpress also work to improve their rankings. To hire a wordpress developer for your wordpress website contact him on Facebook, Twitter and Google+. Great points! Even in 2018 having high-quality content and building quality backlink is important hence it’s on the top of the list. Also, other points mentioned are important too. One can perform these points on his own or if you are not having knowledge then hiring the experts who can do the job can be a good option. Thanks for sharing the article.